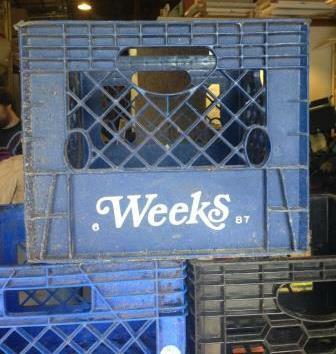 A generous donor recently dropped off dozens of milk crates. Our warehouse already has enough for our own use, so we are offering these for $5 each. Great for organizing the garage, tool shed, kids room, sports equipment, etc. We have a limited supply in assorted colors. Come in soon for the best selection!